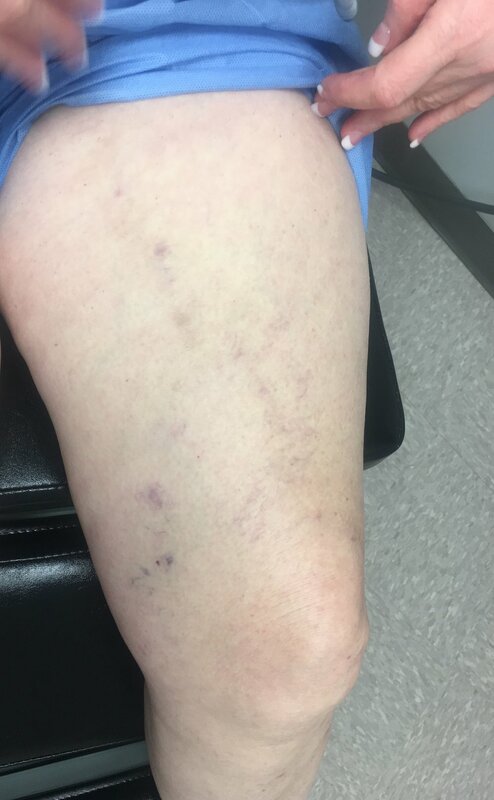 A few weeks after removal of the varicose vein in the office her leg feels great! No more pain or tenderness. No more burning, itching or heaviness. She has a few minor bruises left but no scarring. The bruises will disappear in a few more weeks. Overall procedure took about an hour in the office with local anesthesia and no pain. Connie is on her feet all day and now does not have to wear compression to ease the pain. 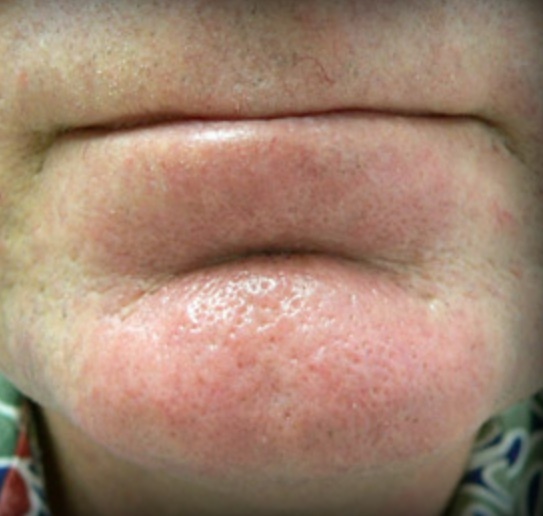 Treatment of blue veins of the face. 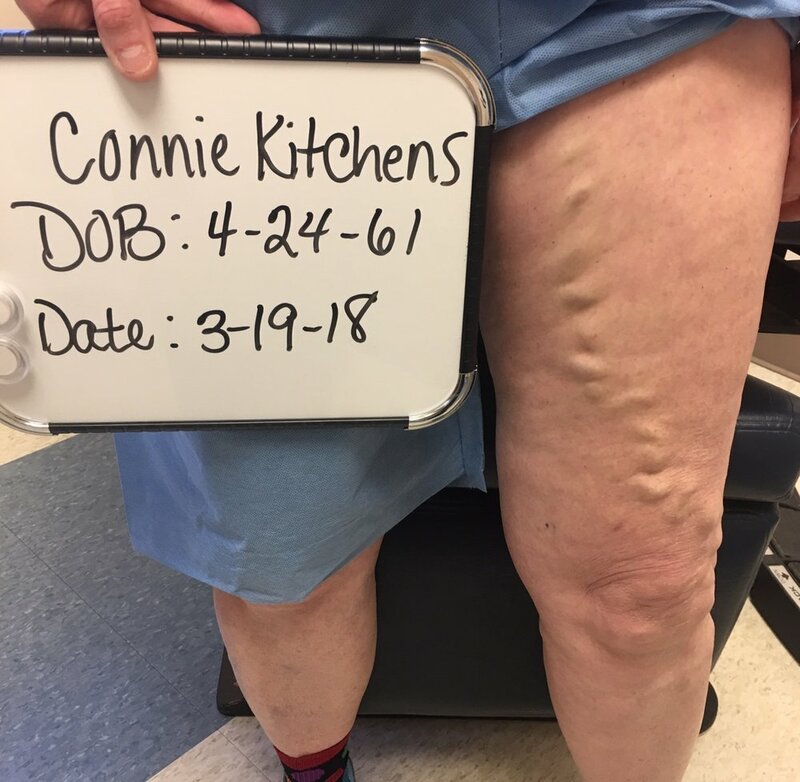 Dr. Harrison is the only physician in Arkansas trained to treat these veins.